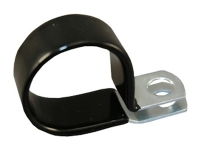 Zinc plating is great for any project where a secure mounting is imperative. 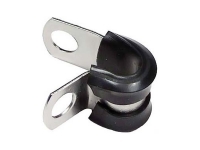 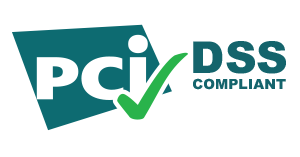 Zinc is compatible with solder materials, thus after mounting the clamp with a screw, soldering it to the surface is an option. 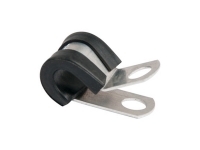 The plating also reduces the speed of corrosion. 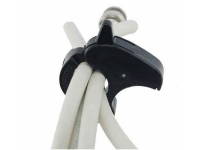 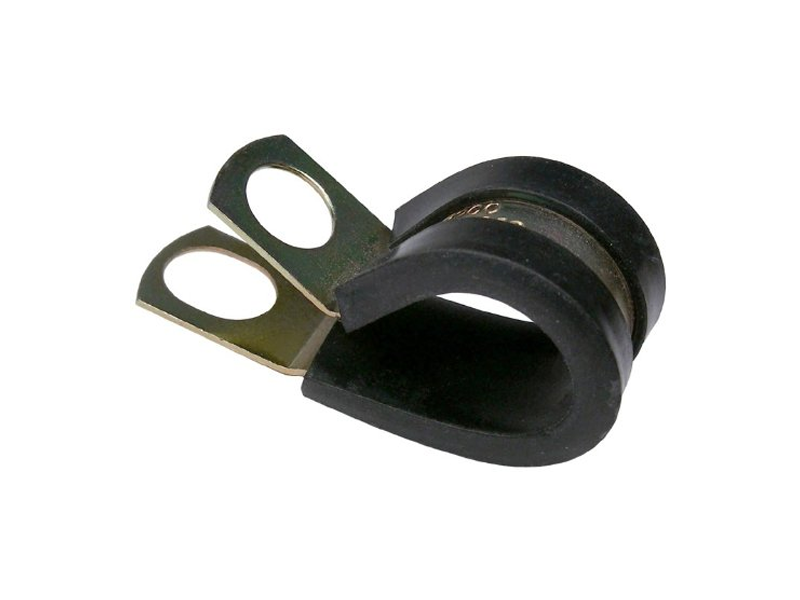 Combined with the rubber coating, this clamp also hinders cord vibrations once secured in the clamp and keeps rattling noises to a minimum. 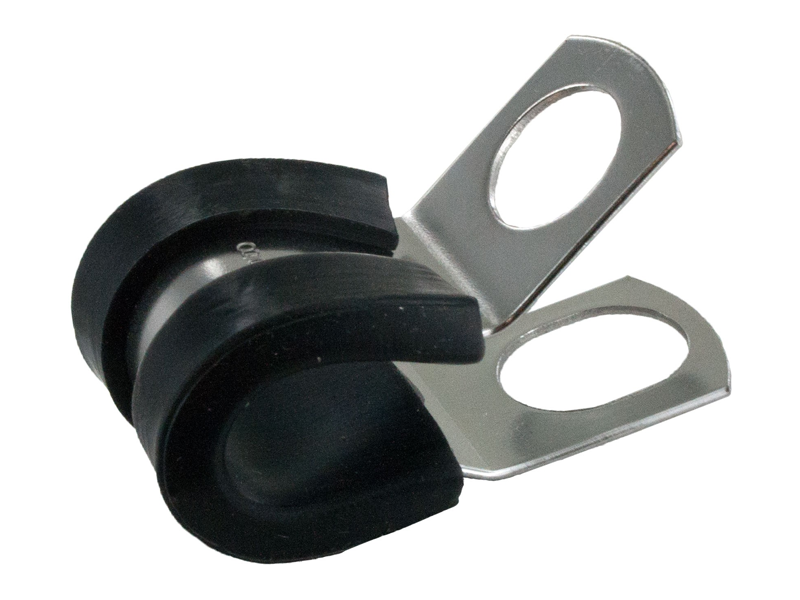 This clamp is also our largest in terms of its diameter and as well as the mounting hole.